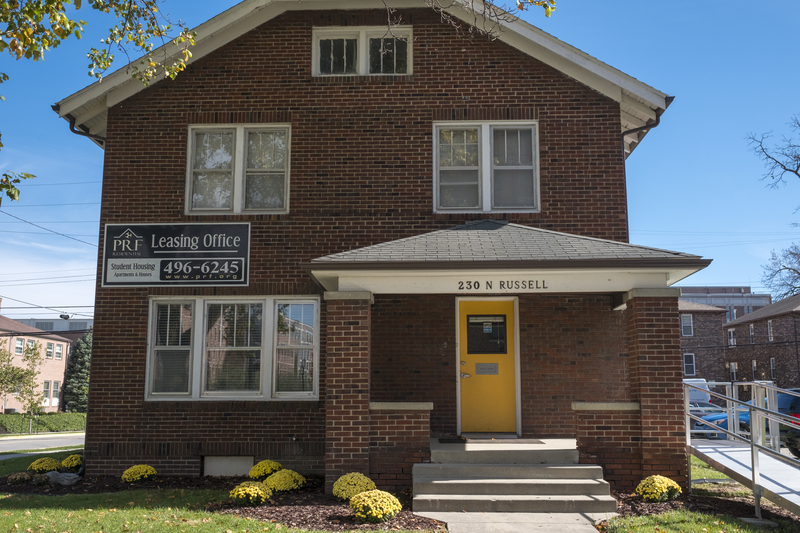 PRF Residential, a division of Purdue Research Foundation, is responsible for the lease and maintenance of rental units (both apartments and houses) close to Purdue University's West Lafayette campus. In fact, it's hard to get any closer to campus! Our vacancy rate is consistently nonexistent or extremely low due to our reputation for providing clean, well-maintained accommodations at a superior value.